Your simple, practical carry-all, the Jyla Tote goes in your hand, over your shoulder or on your back. Surprisingly big, this 20L tote has an internal sleeve for your laptop and a magnetic-closure pockets on the outside to keep keys and phone handy. 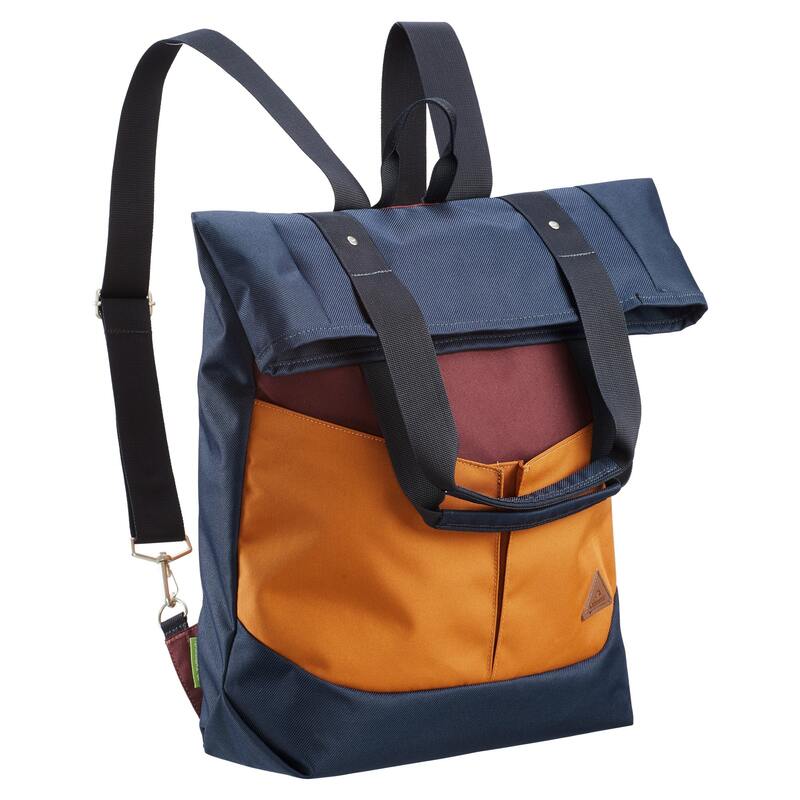 We designed the Jyla for your daily commute, but the zip top closure makes it secure enough for travel, too.